First CLICK HERE, right click on the photo and click save photo. You will then use the picture to enter. 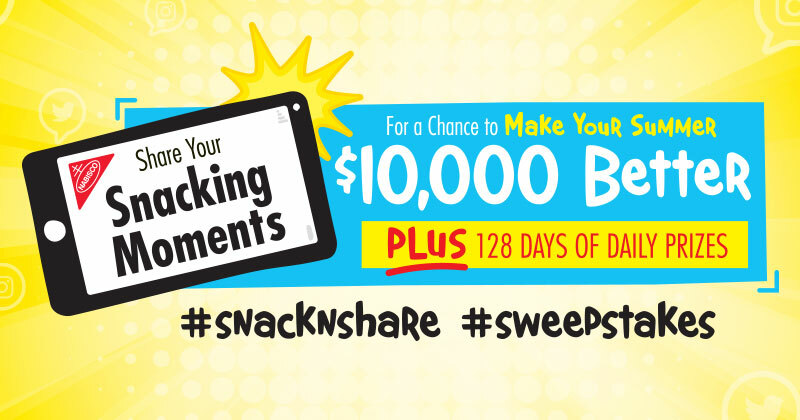 SWEEPSTAKES: One (1) Grand Prize: A $10,000 check. ARV: $10,000.